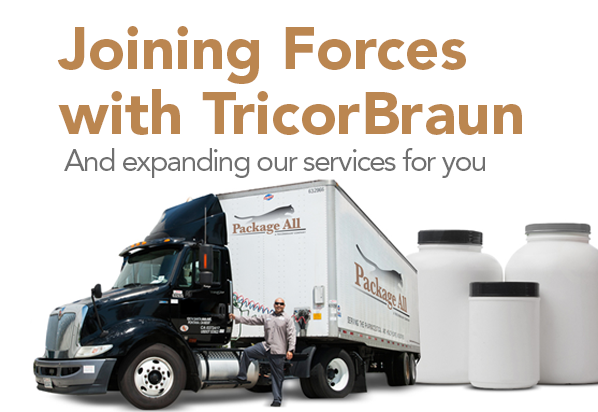 Package All is a leading stocking distributor to the over-the-counter (OTC) generic pharmaceutical and nutraceutical industries, also providing packaging to several other industries, including personal care and beauty, sports and fitness, food and beverage, and household and industrial. 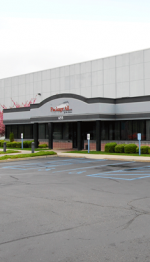 Package All is an NFS, cGMP Certified stocking distributor headquartered in Bayport, NY. 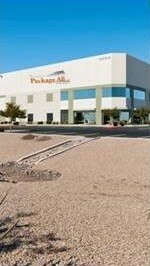 Founded in 1984, Package All has distribution centers on the East and West Coasts, with more than 350,000 square feet of storage space. 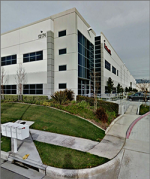 The company is a leading stocking distributor to the over-the-counter (OTC) generic pharmaceutical and nutraceutical industries, also providing packaging to a number of other industries, including personal care and beauty, sports and fitness, food and beverage, and household and industrial. 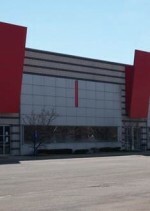 Package All’s state-of-the-art warehouses feature live inventory systems (WMS), computerized electronic wire guidance for narrow aisle picking and scan guns (for speed and accuracy).